2018 is endind and for Ser.Tec group it's time to look behind. This year we have launched new printers and equipements, below there is a short recap of our new products of 2018. Ser.Tec group give you appointment to C!Print Lyon 2019 where we will present the lastest improvements of the Eagle series. Presented at Inprint Milan this small format printer is great for object printing and for textiles. 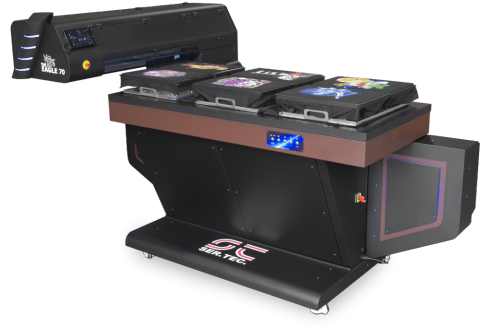 Unlike the larger Eagle models in the Eagle 50, the print bed moves to minimize the overall dimensions required to operate the machine. Equipped with Ser.Tec. 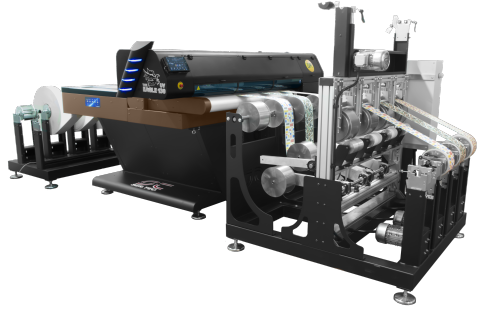 Multihead technology Eagle TX 70 is extremely fast and can make prints with an incredible quality. 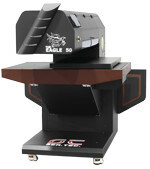 The latest customization of our Eagle series printers. This custom printer is based on an Eagle UV 130 and it has beed customized to allow both roll to roll and flat bed printing. 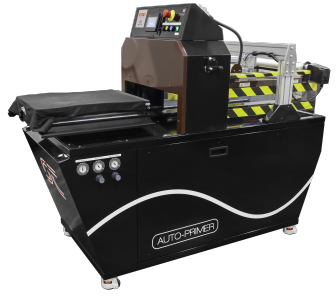 Automatic primer applicator with integrated press. Provided with double dispensing to prime in a few seconds the fabric in uniform manner from the first to the last garment. Stay updated on the news of the Ser.Tec group, follow it on social media!